"Pujara's boundary never hurts the boundary ropes." - Harsha Bhogle in 2018. 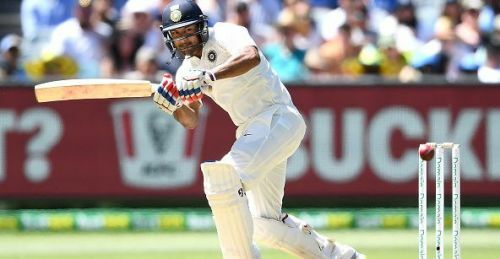 Finally an Indian opener scores ahalf century in this series. What a debut for Mayank Agarwal. Now same Mayank Agarwal scored 76 runs against your top class Australian bowlers.